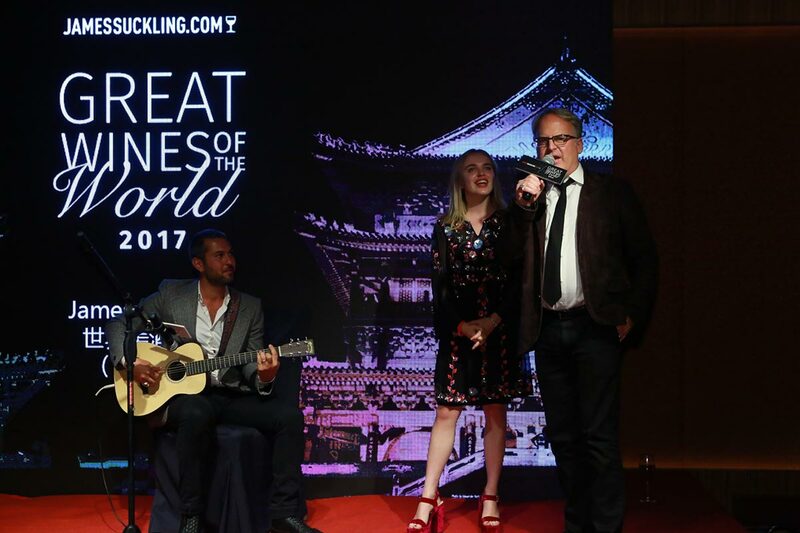 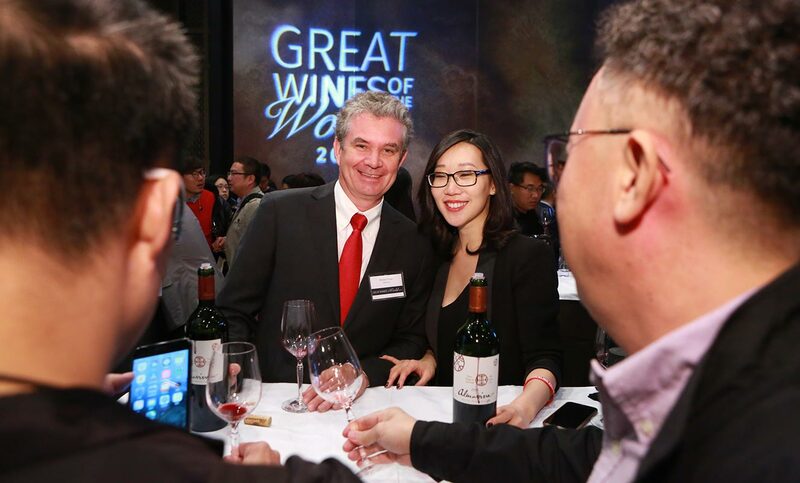 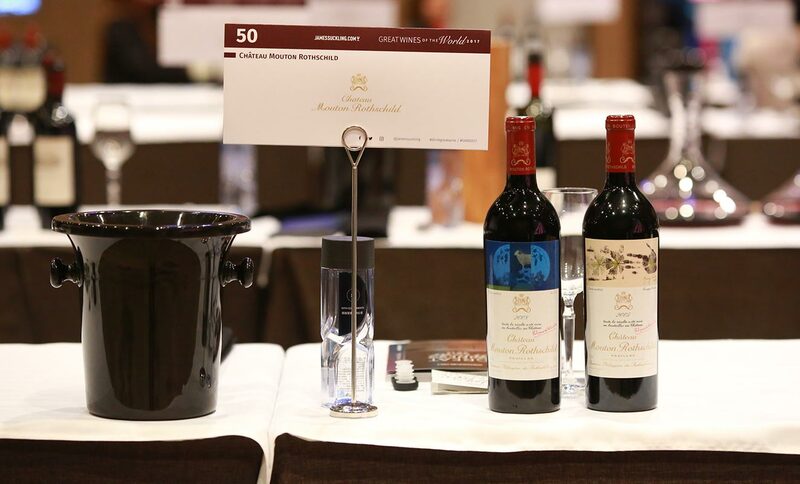 On the 5th November, it was time to travel to Beijing to be part of the second Grand Tasting of Great Wines of the World 2017, as it was the first time James Suckling brought the event to China, hosted in partnership with COFCO W&W, state-owned company and leading wine merchant in China. 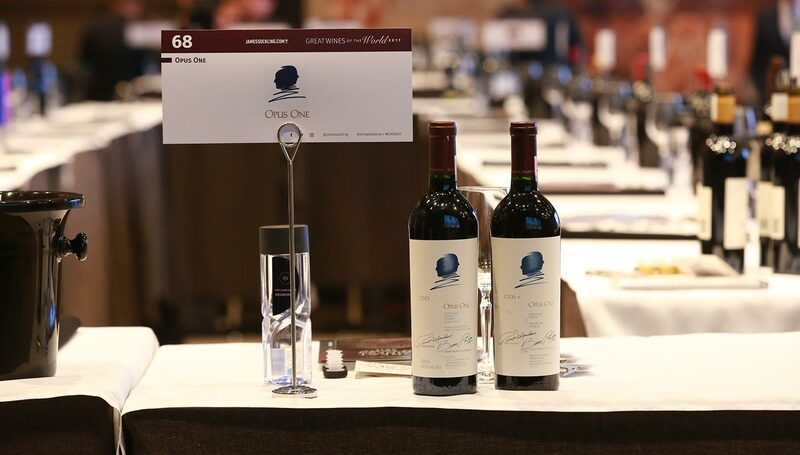 In the Grand Ballroom at Rosewood Hotel, more than 1,000 wine trade attend the walk-around tasting of almost 200 wines from 78 wineries including Champagne Barons de Rothschild with the presentation of two cuvées : the Blanc de Blancs non vintage and the special cuvée Blanc de Blancs 2008 Vintage. 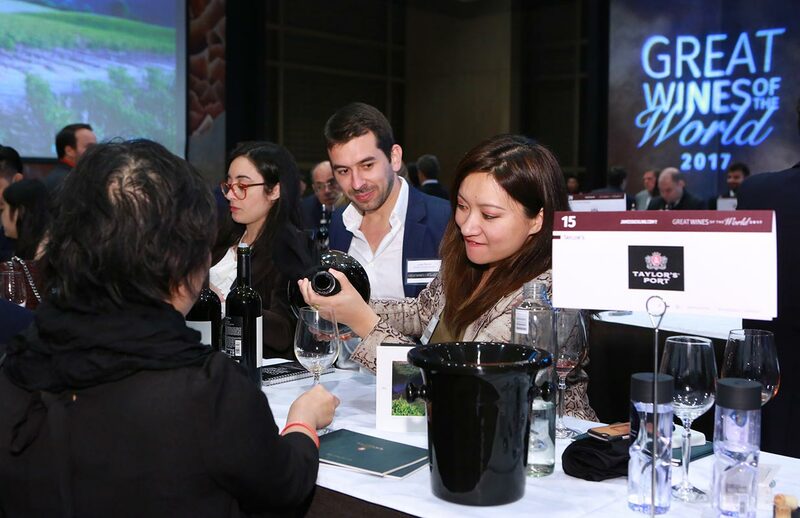 It was an amazing educational wine experience for trade and wine lovers in China to take a journey through the world’s greatest wine regions. 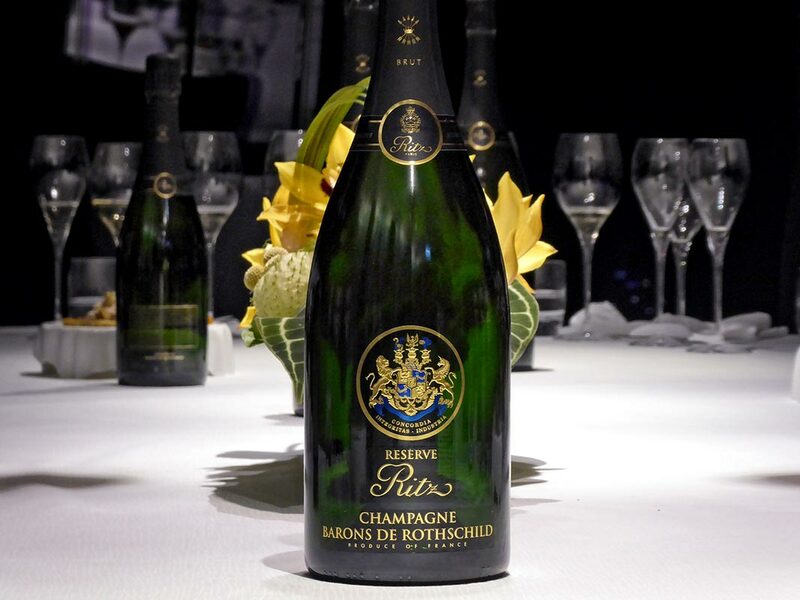 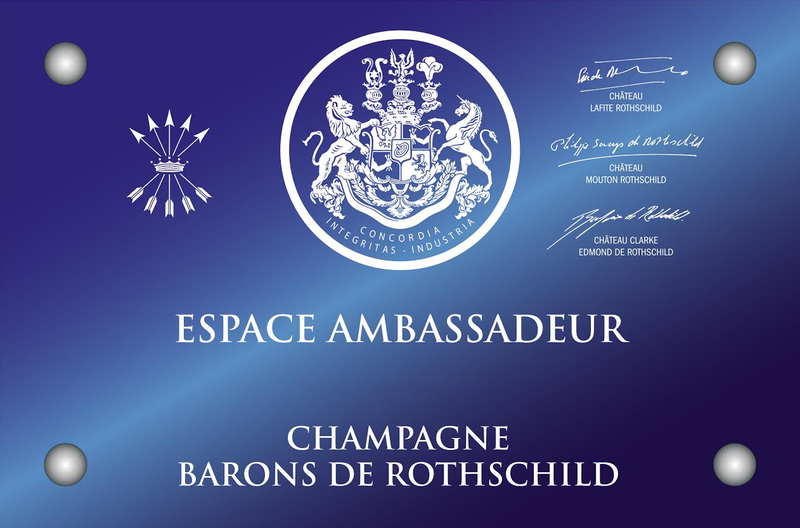 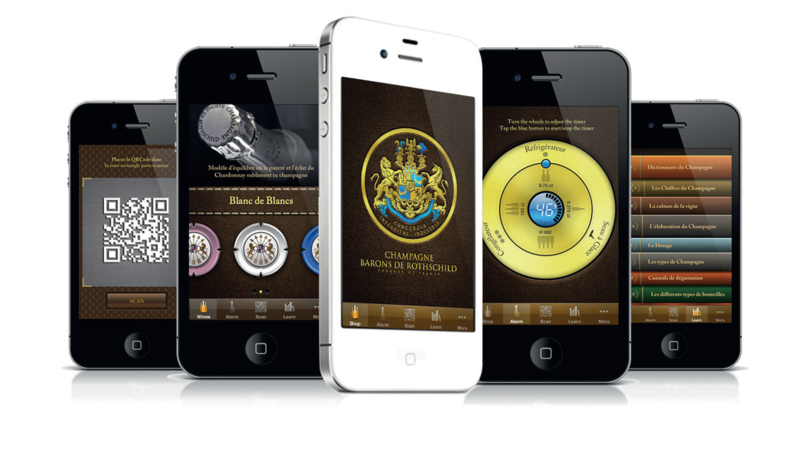 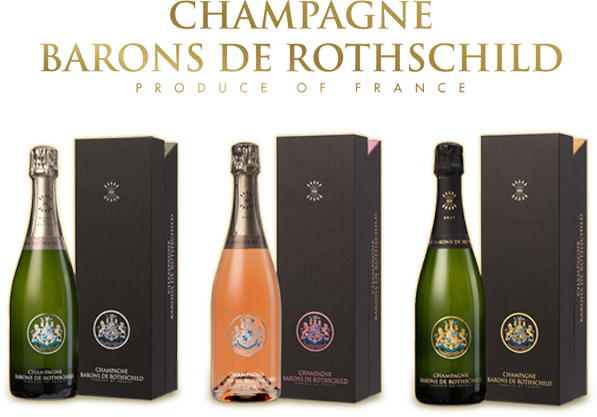 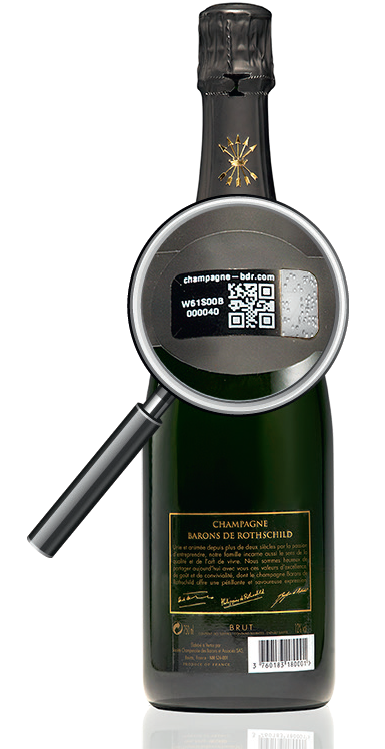 To end up this event in a lovely way, a 90 + point wine dinner was settled up at one of Beijing’s most exclusive private member clubs, The Hong Kong Beijing Jockey Club with Champagne Barons de Rothschild Blanc de Blancs served for the cocktail. 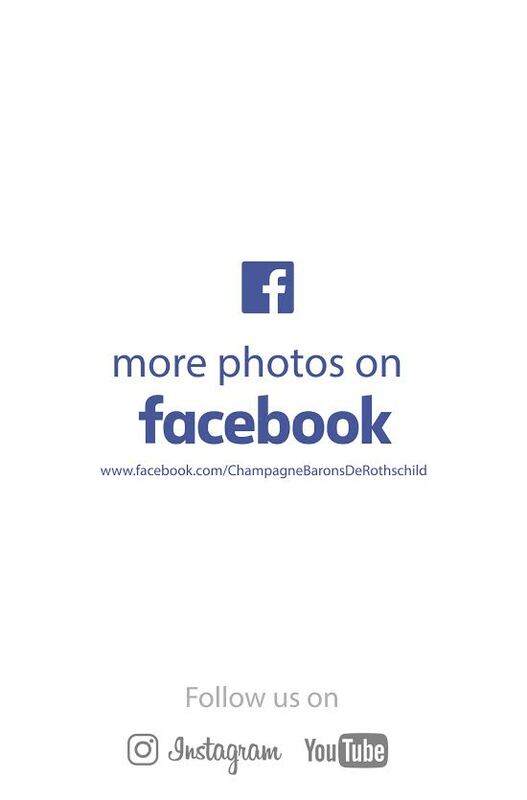 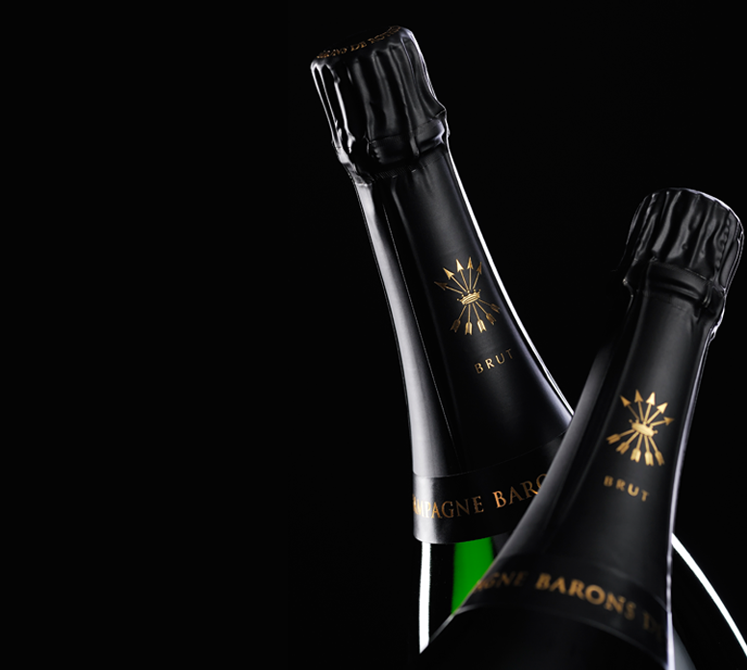 Guests were all delighted with fine bubbles, good food and great wines.